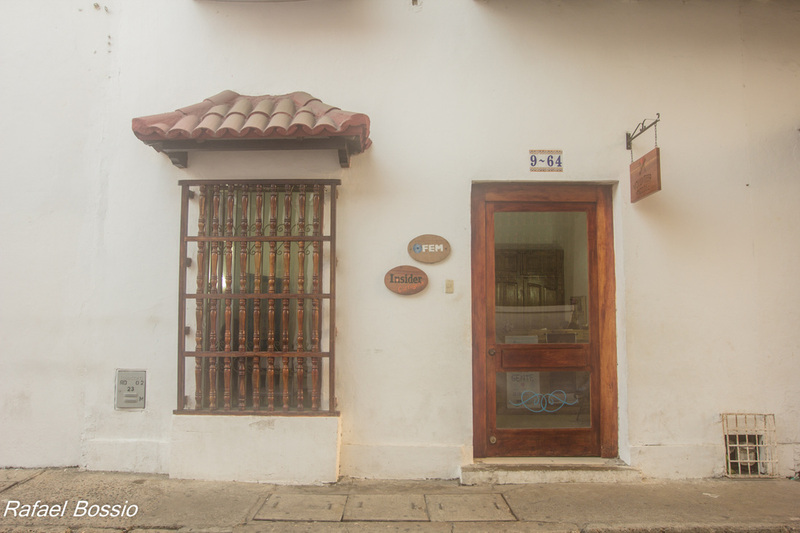 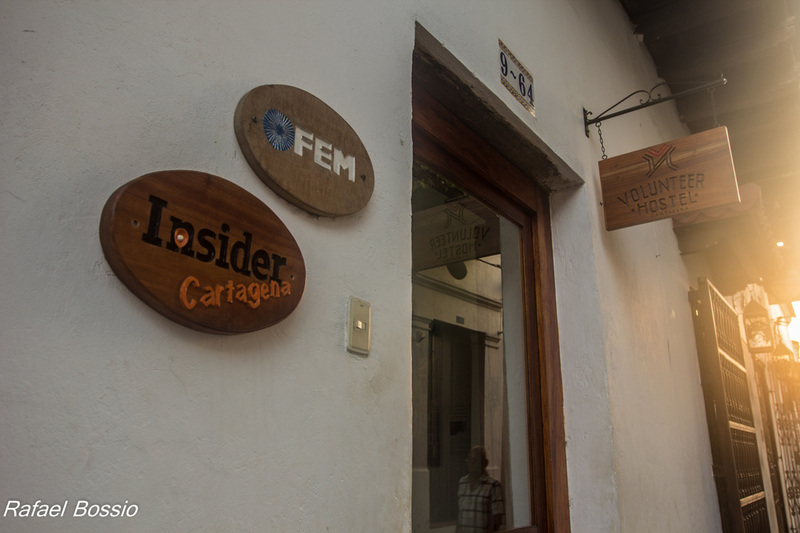 It is a hostal located in San Diego neighborhood, in the walled city of Cartagena de Indias, which offers an incredible hosting experience with social sense to FEM's project collaborators as well as to every tourist who seeks an agreeable, clean, safe and comfortable place to rest, relax and even enjoy the opportunity to share new interpersonal experiences. 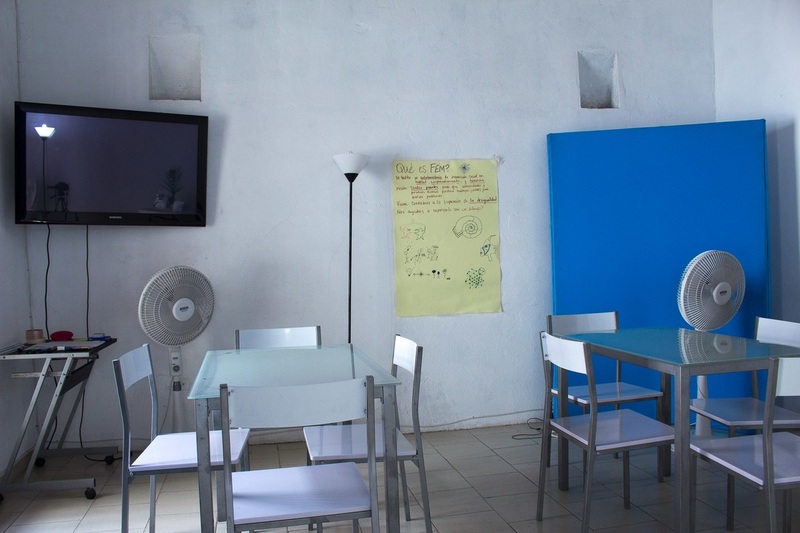 We offer a place where you can work (coworking), WiFi zone, kitchen, patio and a social restroom where you can join other travellers to relax and chat. 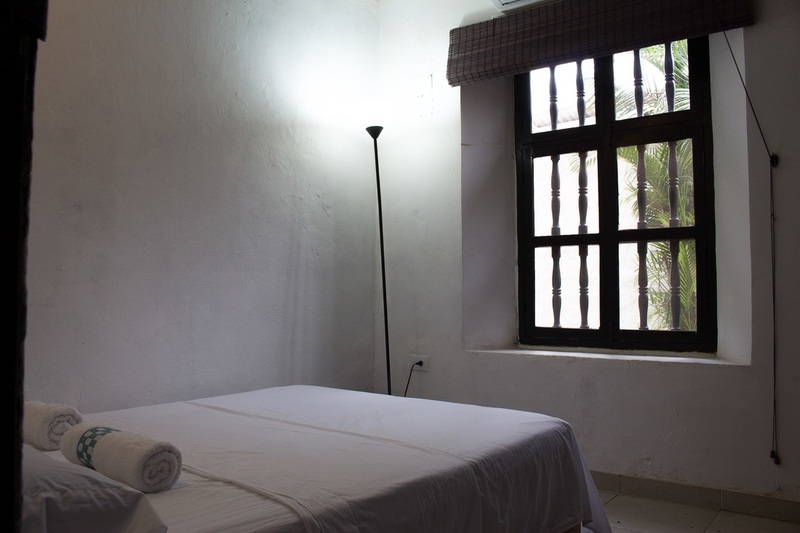 We offer shared and private rooms, totally equiped with conditioned air, individual lockers and daily cleaning service. 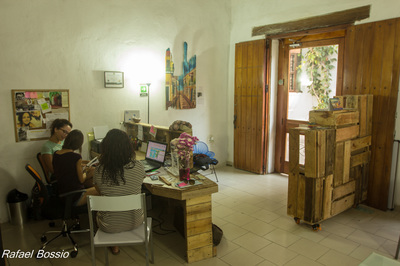 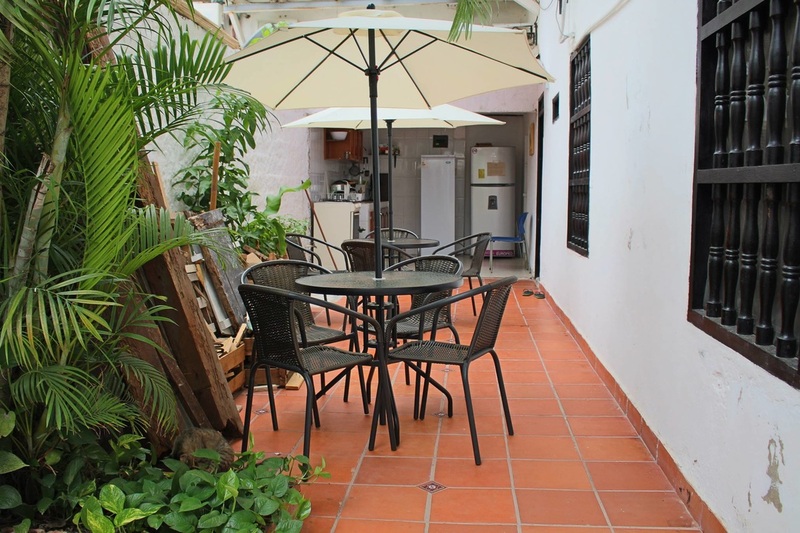 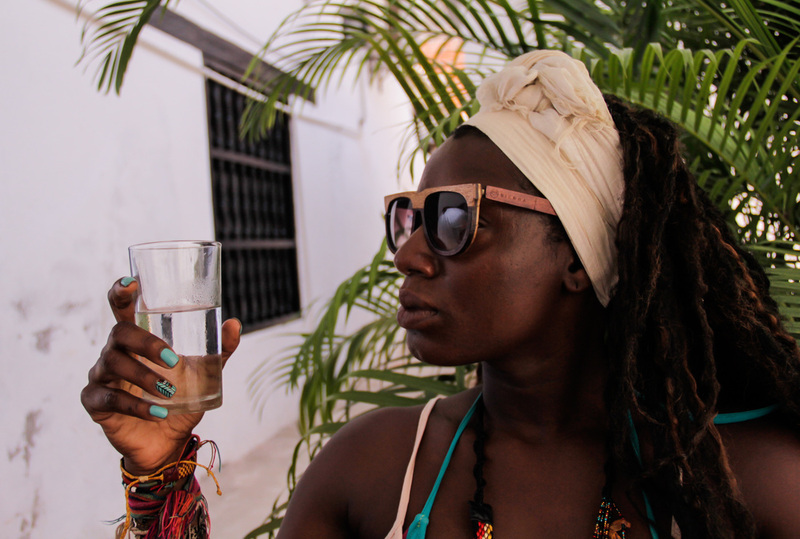 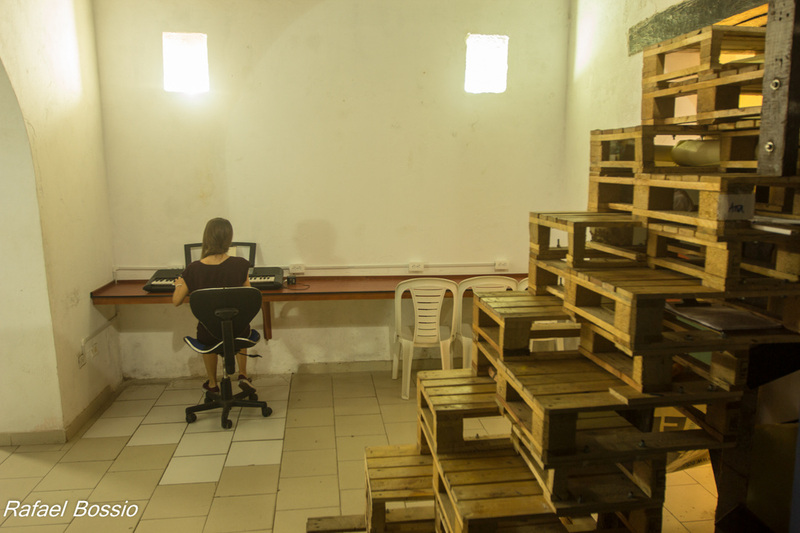 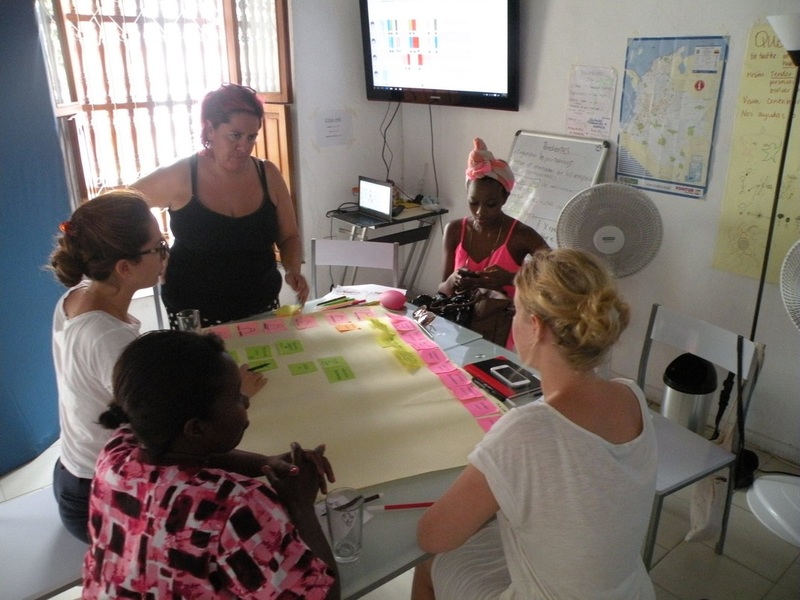 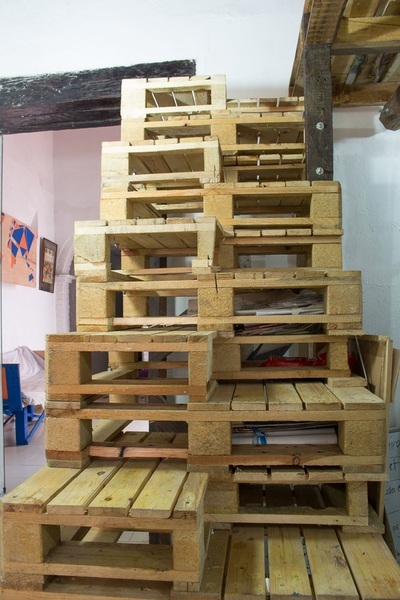 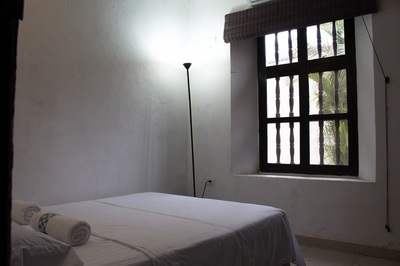 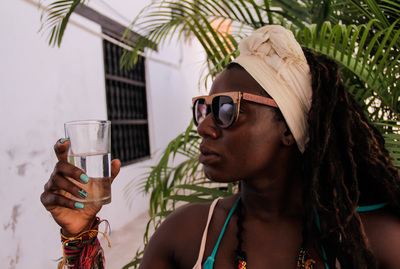 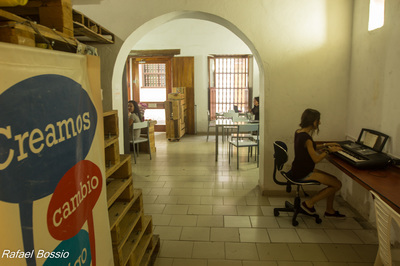 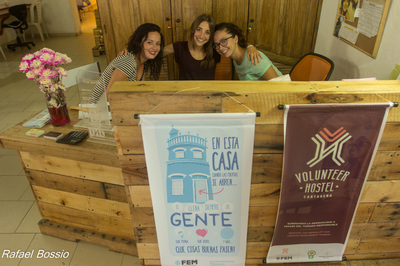 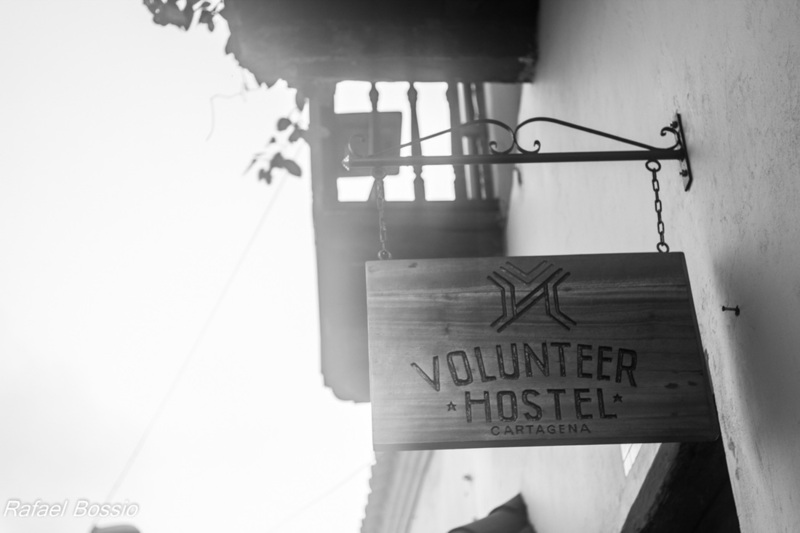 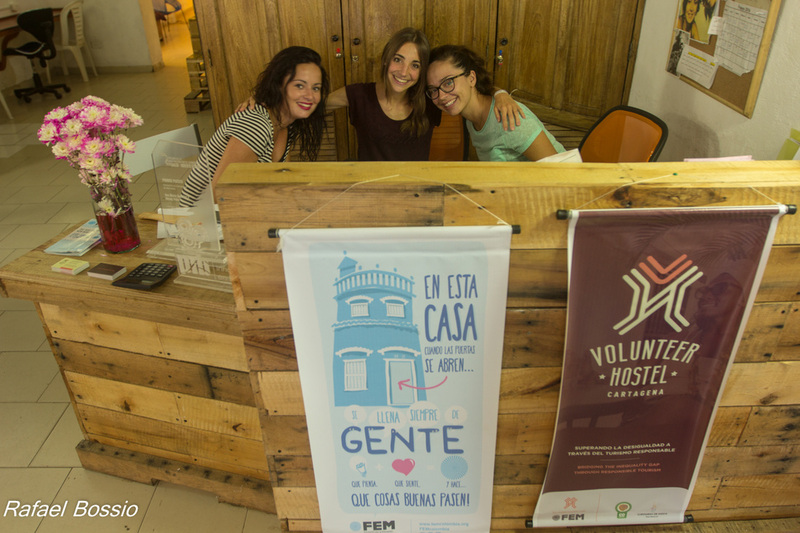 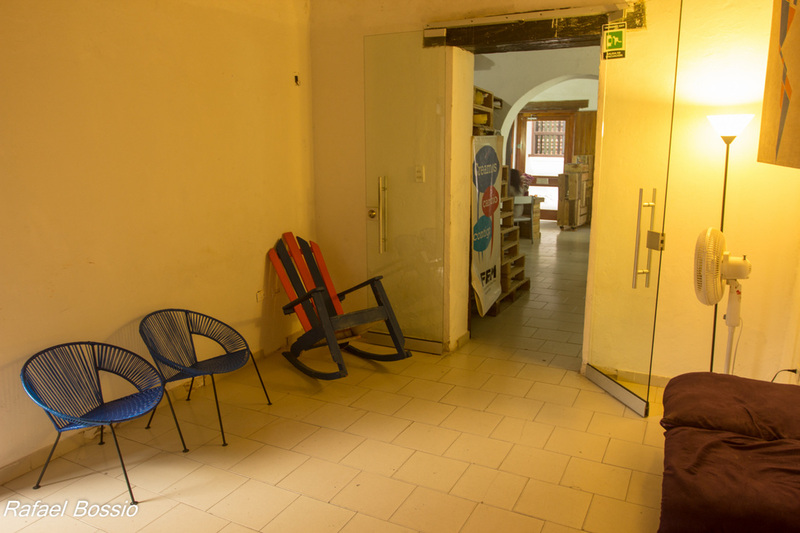 With the simple decision of hosting in our hostel you are generating real, tangible, strategic and sustainable impact in the communities in Cartagena in which FEM operates, since the 25% of the income and 18% of the hostal utilities are aimed to finance the operation and expansion of the mentioned projects. If your next destination is Cartagena de Indias and you value confort, harmony as well as solidarity and sustainable development, make your reservation in the web page of Volunteer Hostel!